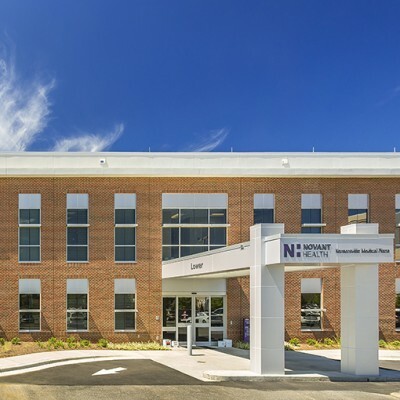 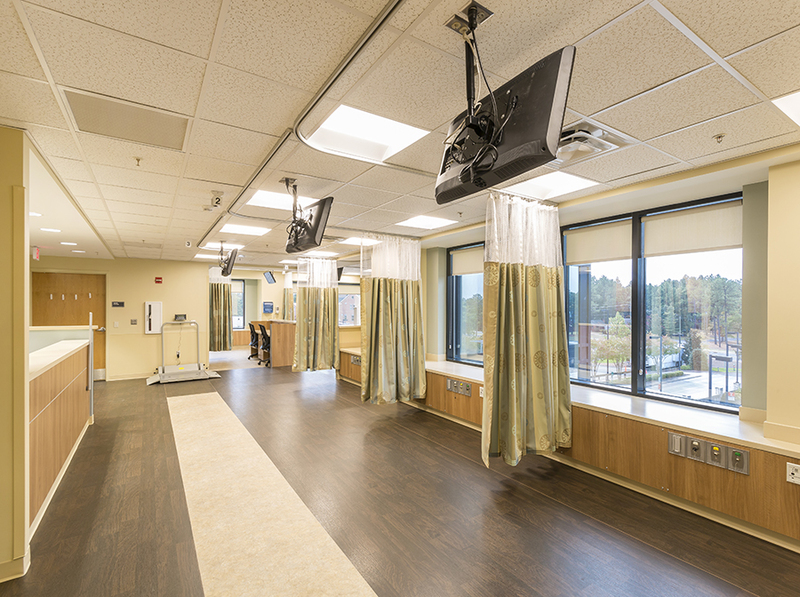 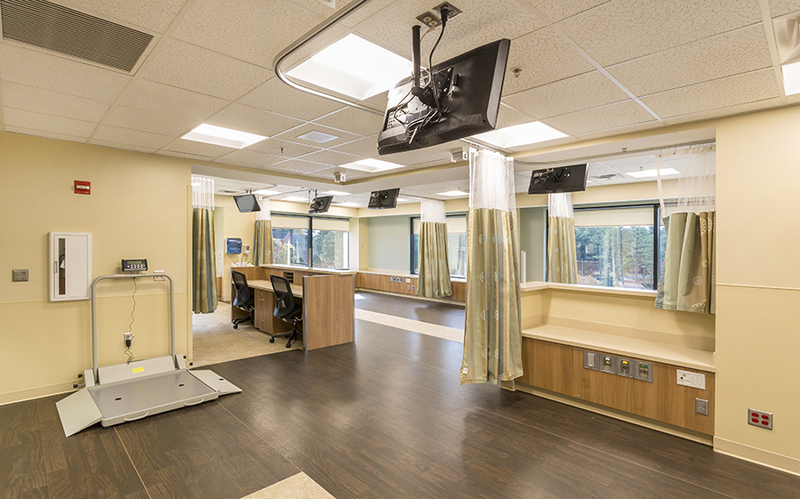 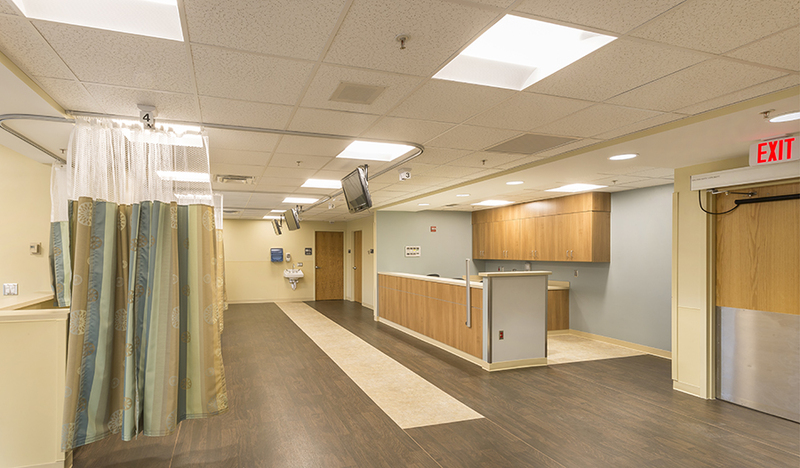 Landmark Builders completed construction of inpatient and outpatient dialysis unit renovations at FirstHealth Moore Regional Hospital in Pinehurst, NC. 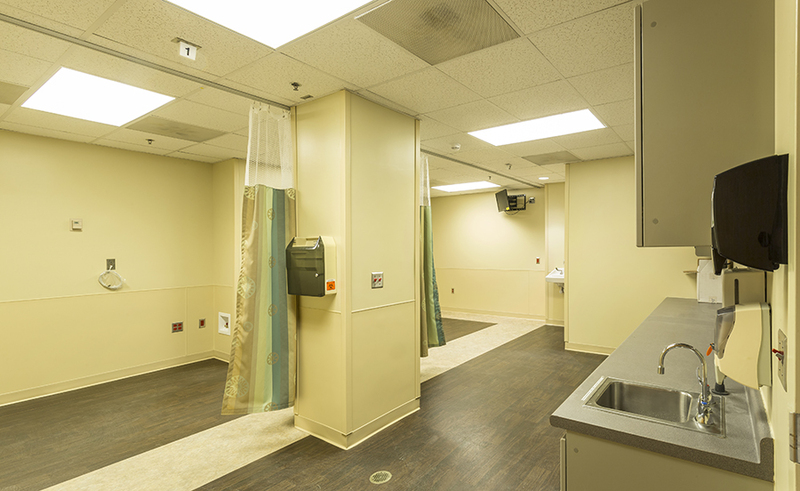 The outpatient portion of the project, formerly lab space, was renovated to support the new dialysis function. 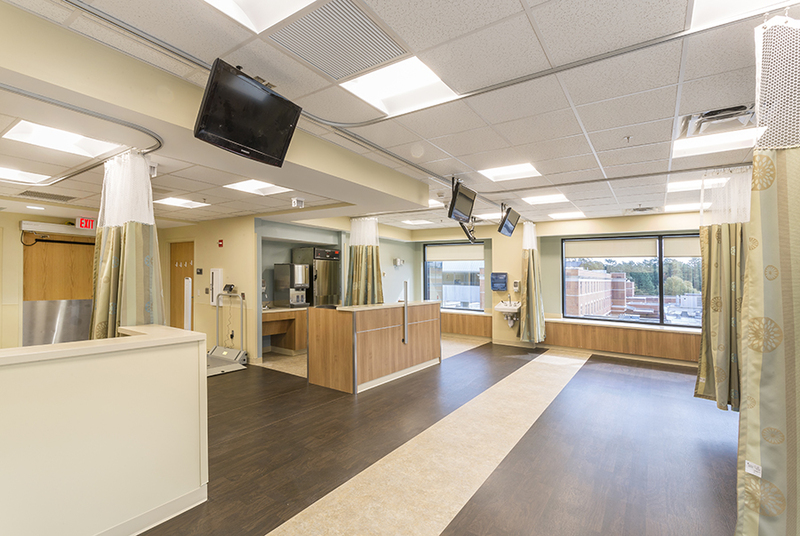 The 3rd floor inpatient unit was renovated to increase its functionality, including additional beds and nurse call stations. 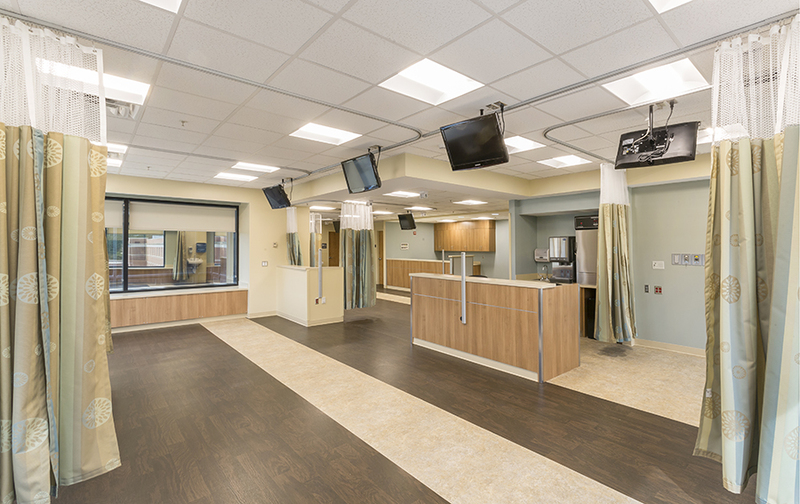 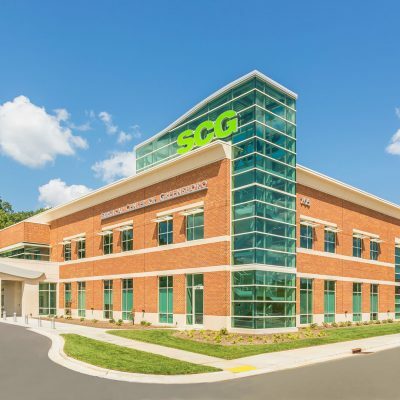 In both renovated areas, the finishes were upgraded, the dialysis filtration boxes were concealed in cabinetry, and new flooring, window treatments and wall coverings were installed. 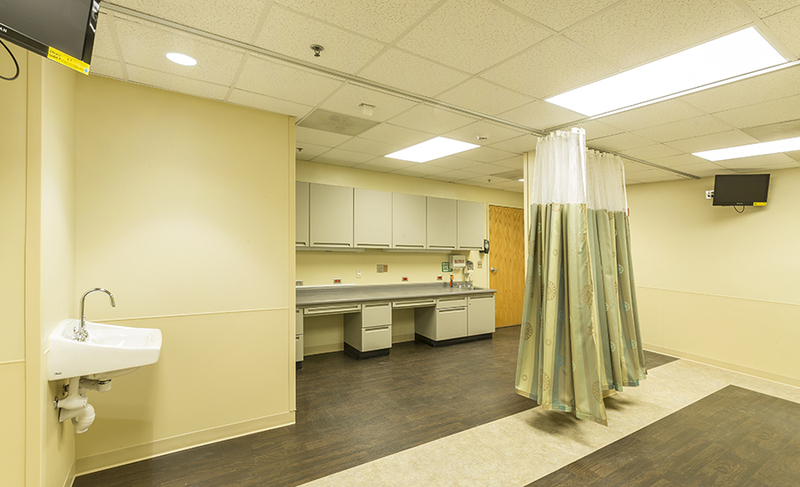 The renovated facility will consist of dialysis stations to provide dialysis services to patients six days a week. 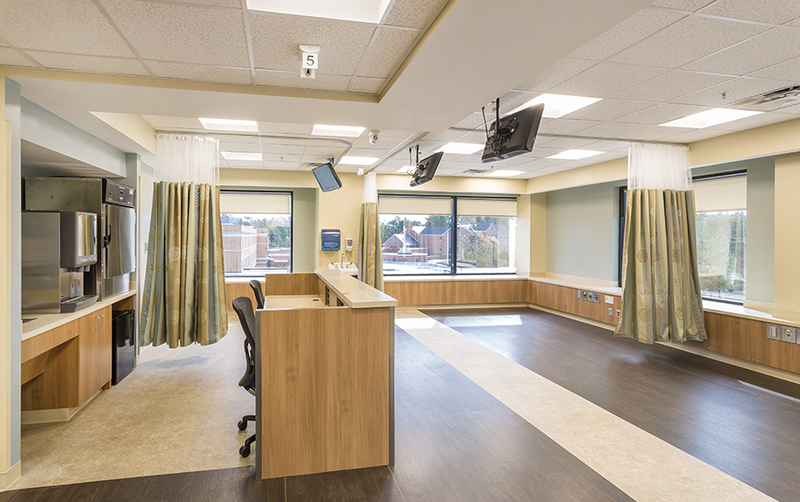 The center will be staffed by registered nurses specially trained in dialysis care.